Now that you know some of the lease terms, it’s time to move on to the next step – choosing a vehicle. There are many different ways to choose a vehicle to lease. You could go with the hot deal that you saw advertised on television. Or, you could take your time, do your research and choose a vehicle that suits your lifestyle and is also a reasonable deal. But, when it comes to choosing the “right” vehicle, how does auto leasing work? First, much like when you purchase a vehicle, you need to determine the type of vehicle you’re going to get, based on your lifestyle needs. The type of driving you do, how many passengers you typically carry, driving conditions – these things all play a part in whether you need/want an all-wheel-drive SUV or sporty convertible. Once you determine the type of vehicle, the next item to consider is your budget and an affordable payment. Also, do you want to focus on base models, in an effort to keep your payment lower? Or, is it worth it to pay a little more in order to drive something with all the latest bells and whistles? So far, everything we’ve discussed has to do with personal preferences – needs and wants that make a vehicle the right choice exclusively for you. Another consideration, outside of what you’re looking for in a vehicle, is the residual value of the vehicle you are contemplating leasing. Remember a couple weeks back when I was talking about the importance of a vehicle’s resale value? (Check out the article here.) The same thing applies when leasing, except it’s referred to as the residual value. Go ahead – take a second to go back and check the terms if you need to. While you’re there, take a peek at depreciation again too. I’ll wait. Here’s where some start to think leasing gets complicated but it doesn’t, I promise. Just remember that depreciation is used to calculate your final payment, so the less a vehicle depreciates, the lower your payment. A higher residual value reduces depreciation. Do some online research to see which vehicles are likely to yield better residual results. Sites like edmunds.com, kbb.com and cars.com are all good places to start and, if you’d like to see some general listings of which vehicles perform well, check out alg.com. 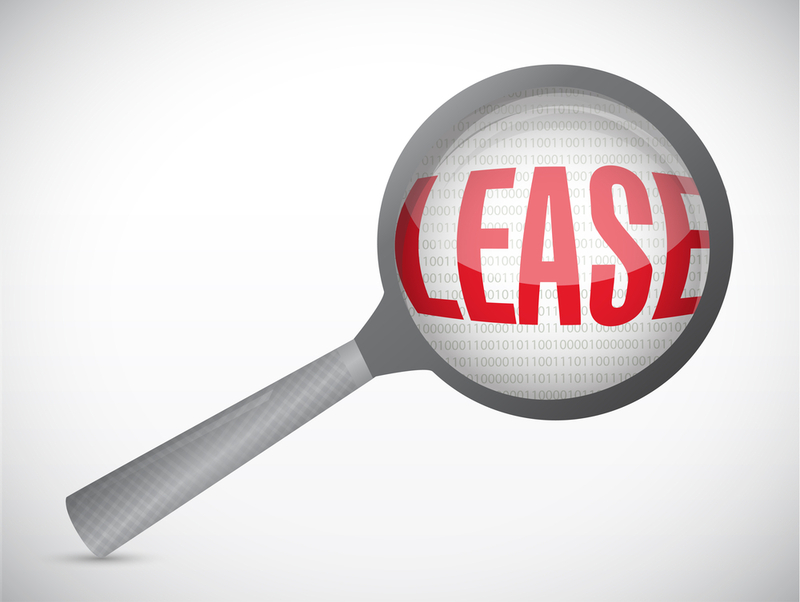 Okay, now that you know the basic terms and what to look for when you’re researching vehicles, there’s one more step before you drive off into the sunset – negotiating your lease contract. (Despite what you may have heard, it is possible.) But once again, I’ve overstayed my welcome so without further adieu, I’ll catch you on the next round.